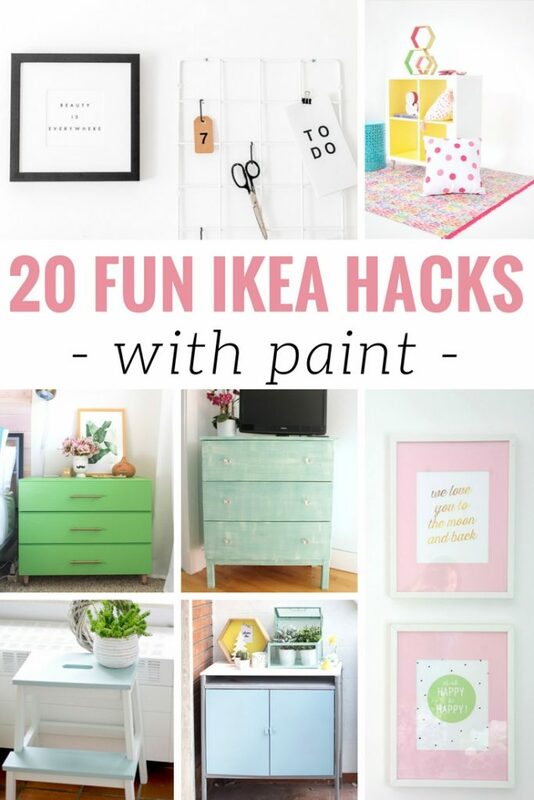 Home » Family Life » 20 Fun DIY IKEA Hacks with Paint to Turn Your Home from Drab to Fab! 20 Fun DIY IKEA Hacks with Paint to Turn Your Home from Drab to Fab! While the morning temps might still be chilly, spring is on the way. And with spring comes a renewed determination to put my house in order! 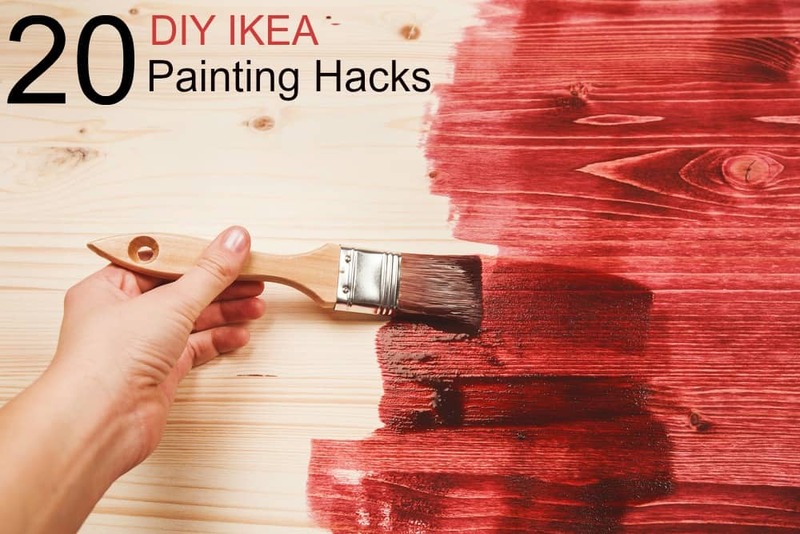 These fun DIY IKEA hacks with paint are the perfect way to add a unique element to your home without spending a fortune. I had a lot of fun last spring painting a wooden chest I found at a neighbor’s garage sale. Over the years I have painted my art closet, a bathroom, and even tried painting coasters for my patio! Painting can be both fun AND frustrating depending on how you go about it! These DIY IKEA hacks with paint are inspiring and I can’t wait til it is warm enough to keep the garage door open long enough to tackle some painting projects! The right paint: Choosing the right paint for your DIY home decor projects is important. Each project will have it’s own recommendations, however, I encourage you to check out chalk paint. It is water based and non toxic. Home decor stencils: Writing inspiring messages on your projects is a fun way to give it your own unique flare. However, writing on things in paint is HARD (at least for me). Check out the selection of stencil supplies on Amazon and the writing will be much smoother! Drop cloths: Yes, you WILL get paint on just about every surface you are painting near. 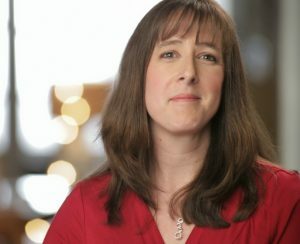 Don’t be cocky and assume you are a neat painter. Get a painting drop cloth and put your project on top of it for easy cleanup.